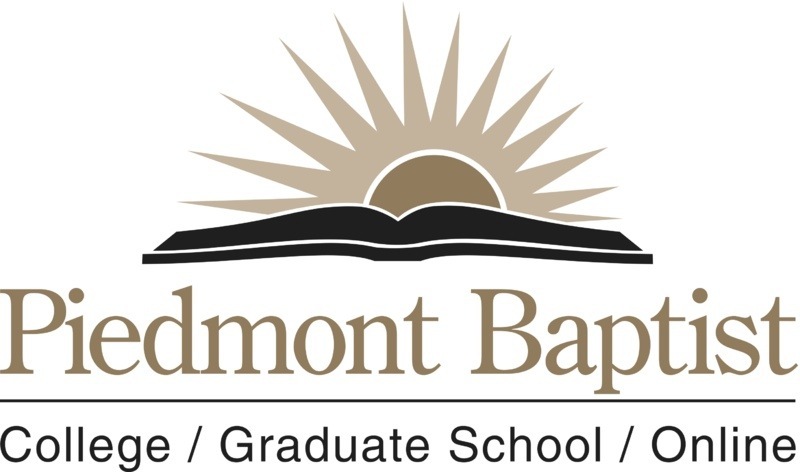 Piedmont Baptist College is pursuing changing their name to Piedmont International University (PIU). Just a few years a go they changed their name from Piedmont Bible College to Piedmont Baptist College. The Southern Baptist Convention is talking about changing their name. They of course have assigned a committee to research the possibility. There have been several Tweets today concerning that… some are funny. Netflix recently changed the name of its DVD rental service to Quickster. ValuJet changed their name to AirTran. Each one of these organizations have their reasons for changing. Regardless of their reasons… all want to be seen in a better light and the change is a part of some overall strategy to add years of life to their businesses. What if we could do this with our personal names. What if by changing our personal name we would add some additional years to our lives. Would you do it? If you would how often would you change your name? Eat your heart out Twilight…. What would be your new identity?